To boost your retention efforts, it is important to think about the job from the employees’ viewpoint. Everyone is different, but assuming that all employees are being paid well or treated with respect and dignity is not the case across all business. When were they last time you told an employee that you appreciated their hard work? Was it enough just to tell them or did you reward them in some way? One of your best employees resigns for no apparent reason. What happened you ask? Your best employee left for a reason. They did not feel satisfied with compensation or feel appreciated for cost savings measures or extra effort. Replacing them will take 4-6 weeks and sometimes longer for a Manager/Supervisor. 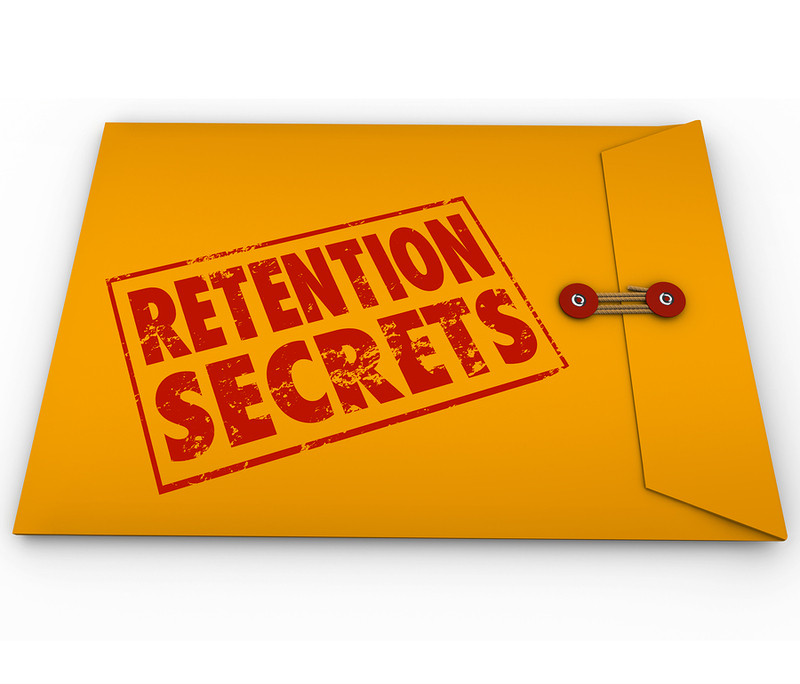 To replace a top performer you should boost your retention efforts! Here are five steps you can take to prevent them from walking out the door. Talk with your employee about what would enhance their job satisfaction. Listen as they explain to you their needs and concerns. To retain this employee address pay, benefits, company culture and standing in the community. Offer promotions and/or succession planning so that your employees can see a career path to the next level. Trying giving employees a chance to earn new skills and experience through cross-training efforts. Provide insight on how the employee makes a difference for your business. When an employee understands how they contribute to the organization and what the impact of their efforts make for the business, they are more likely to feel connected. Stay current on compensation trends for your industry and labor market. If you are limited by funds, use other rewards or perks that will show the employee they are appreciated. Money isn’t everything – a gift card can go a very long ways! Allow employees balance between their work and their family life. Rotate schedules or allow employees to work virtually if possible. Every employee appreciates a little consideration when it comes to balancing their life with their work. Skilled employees are in high-demand. Don’t let your skilled-employee walk out the door. Develop an effective retention strategy. Contact Human Resources for assistance with training and support from the inception of the employees’ onboarding. The employee will feel valued and this process will boost your retention efforts. When the economy is good, managers feel the brunt of it with rising attrition rates. The Deloitte Human Capital Trends Report found that 78% of today’s business leaders rate employee engagement and retention as one of their top concerns. It’s no surprise.